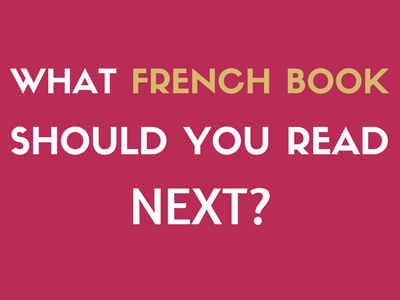 What French Novel Should You Read Next? 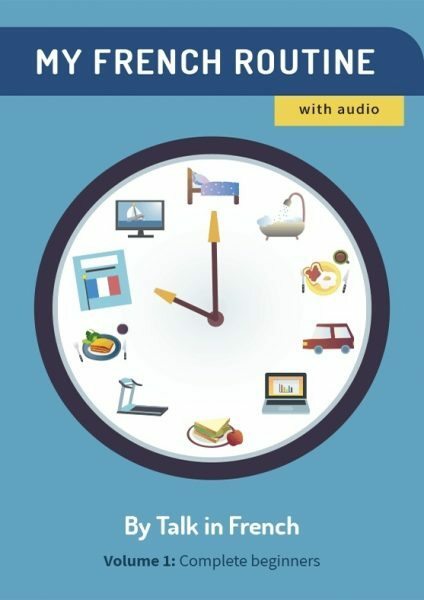 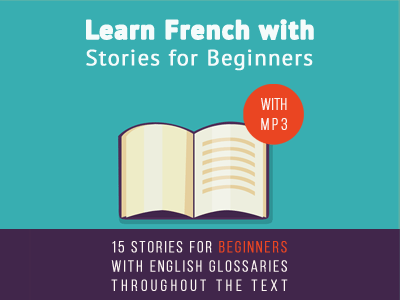 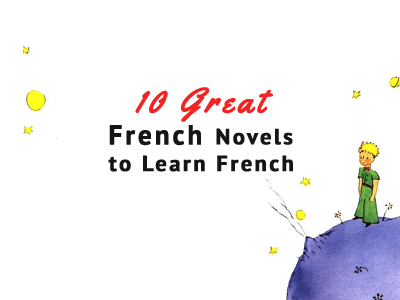 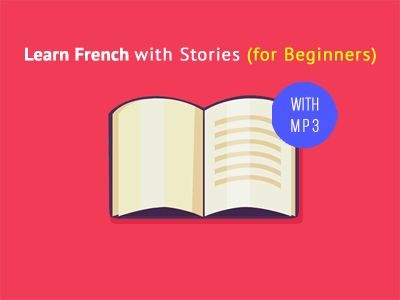 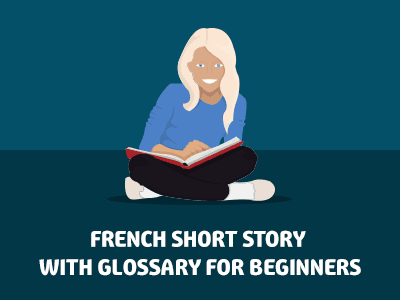 Are you a French learner who’s looking for a good book to practice your reading skills in French? 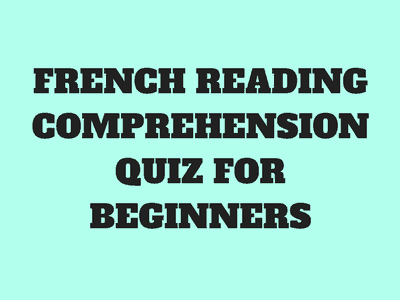 Whether you’re a beginner, intermediate, or advanced level learner, take this super short quiz to help you pick your next read! 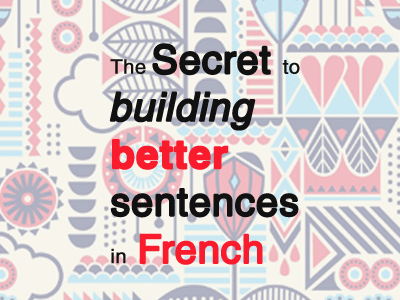 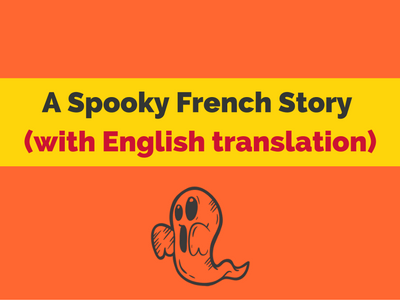 The secret to building better sentences in French ? 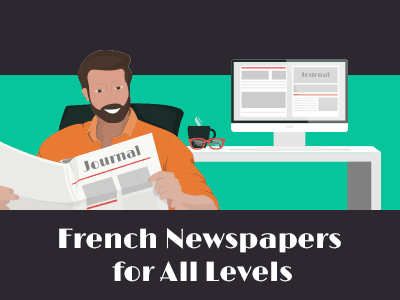 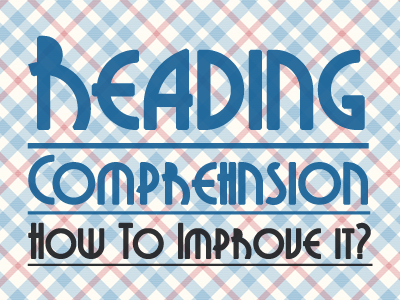 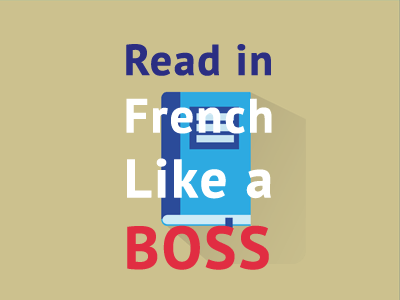 Reading Comprehension in French: How to improve it?